The rotary function makes tying faster, easier and neater. Very simple to set up, operate and change hooks. 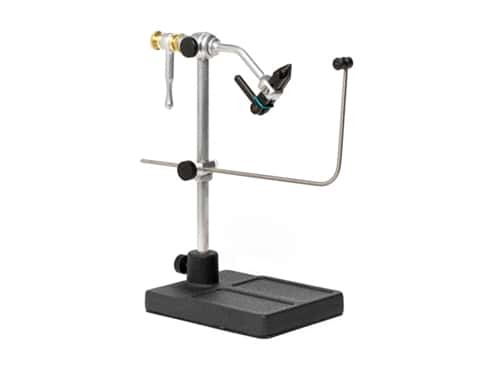 I was looking for a new pedestal vise, and kept hearing the name "Renzetti." When I finally looked into the vises, I could tell that the vises were of quality, and it was a very trusted name. So, I opted to get one, and man, am I pleased! Just by the sheer weight of the product, I could tell this was going to be a very durable product. Also, these vises have a rotary feature, which is VERY different from my started kit clamp on vise that I previously owned. 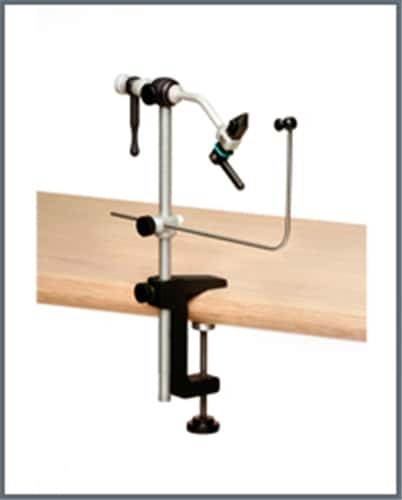 This vise is very useful with the rotary feature, the vise grip to hold the hook is very easy to use, and very accurately holds hook sizes from large articulated hooks, to size 20s (at least, maybe even smaller). Awesome vise, 10/10 would recommend to a friend. I have been a tying fiend ever since I have bought this product. I am fairly new to fly tying, but I wanted to up my game from my cheap starter vise. Renzetti has a reputation for quality and they do not disappoint. This vise is well designed and versatile. The rotary feature is a real plus. I was especially pleased with Platte River Fly Shop's customer service. The communication was thorough and the shipping was incredible fast. I look forward to doing business with them again. 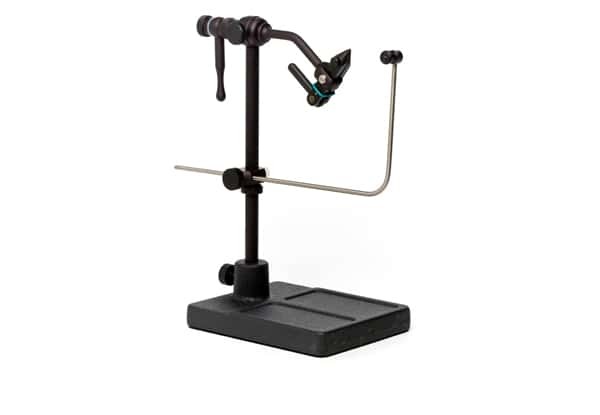 The Renzetti Traveler 2000 is everything your would expect from one of the top names in fly vises. No surprise there, but the really impressive part of the transaction was the service from Platte River Fly Shop. I ordered the vise on Monday and it arrived Thursday and they were cheaper than everybody else online. These guys give Amazon Prime a run for their money.